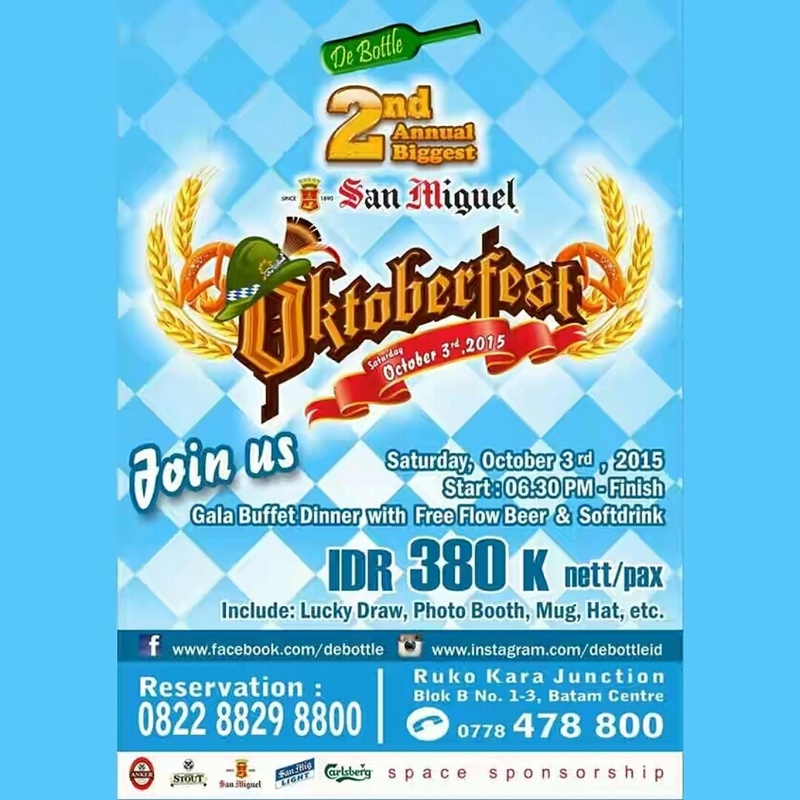 Road to 2nd OKTOBERFEST !! Saturday, 3rd October 2015 De Bottle . 6pm Onwards! "Gala Buffet Dinner, Free FLow Beer, Games, Party, Lucky Draw"